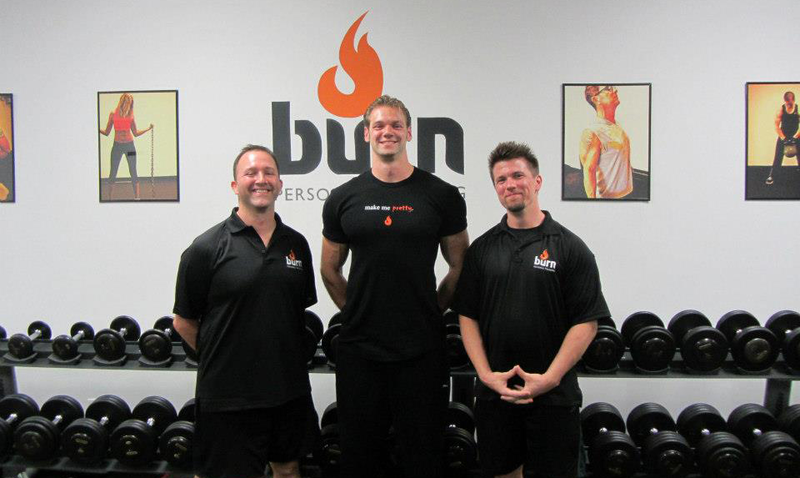 Burn Personal Training offers fitness assessments to determine your overall health & fitness. 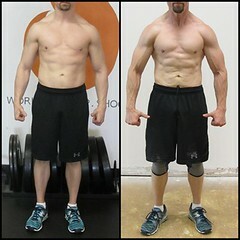 With these results we build your unique programs. Which will allow us to properly design a program of progression for you. We can use several structural balance methods to determine imbalances in upper and lower body musculature. Based on our analysis we are able to help correct these deviations over time. Remedial Motion, shoulder, knees, hip, isolated joints movements.